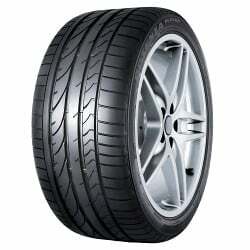 Potenza RE050 A is a high performance summer tyre from Bridgestone. The technical design of the tyre meets the expectation of the most demanding drivers of sports cars, coupes and sedans. Potenza RE050 A is optimized to perform well on both dry and wet roads. But it is not meant for snow driving. The tyre slips out of control when driven on near freezing temperatures. 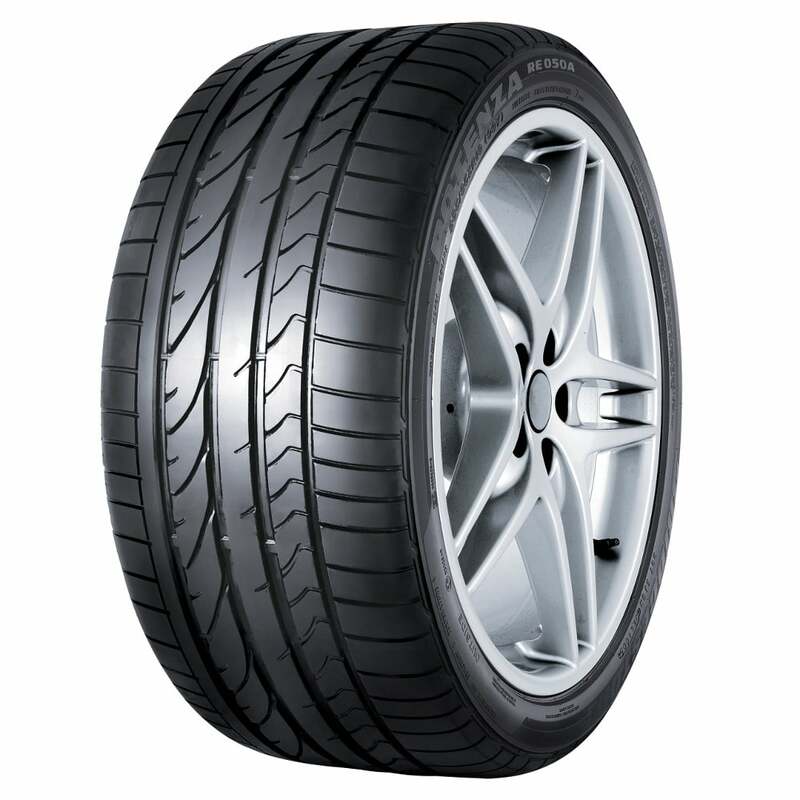 The asymmetric tread pattern of this Bridgestone is designed from the ultra-grip tread compound. The continuous centre rib provides balanced and responsive driving. Providing quiet and comfortable driving experience, the lateral grooves protect the vehicle from the risk of aquaplaning. To stabilize the tread area, Potenza RE050 A is designed with twin steel belts reinforced by spiral-wrapped nylon. Finally, the fabric cord body helps in maintaining cornering stability. Over 12,000 miles of driving on these 245/45R18 96W Bridgestone Potenza RE050A's fitted as standard, not one issue with them at all. Happy to push them in most weather conditions, not the ultimate in snow/ice but more caution required. Very good tyre just a shame about the wear. These tyres are very high quality and have proved excellent over a wide range of characteristics, the only draw backs have been a fairly poor performance when it comes to wear rate and terrible in snow and ice (but that was expected due as much to the car). They are also a little expensive to replace. A good tyre in moderate weather wet and dry but completely useless on snow and ice. Poor wear. Rubbish in winter. These were OEM fit tyres. Got bad tram lining at normal road driving speeds, even worse when wet and got far worse with tyre wear. They felt unsure going into corners at most speeds but got better when warmed up with spirited driving. Quite noisy and mostly a harsh ride compared to other performance tyres. Also wear was bad considering a lot of my driving was at normal traffic speeds in rush hour. Although more expensive I'm now on Michelins with higher load ratings and they trump the Bridgestones in every category! !